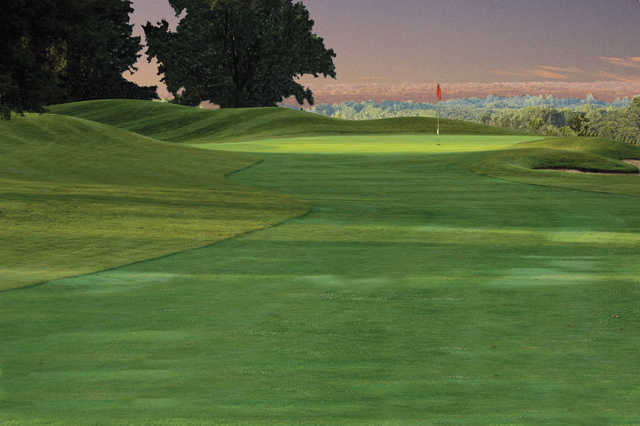 Painted Hills Golf Course, Kansas City, Kansas - Golf course information and reviews. Painted Hills is an 18-hole public golf course featuring gently rolling tree lined fairways and beautifully contoured bent grass greens. 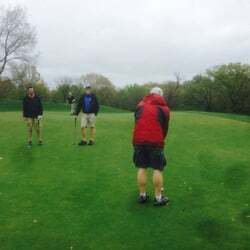 Add a course review for Painted Hills Golf Course. Edit/Delete course review for Painted Hills Golf Course.